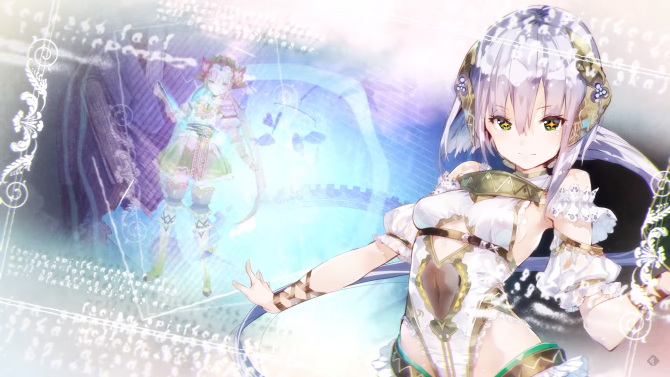 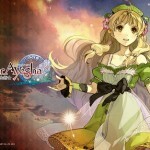 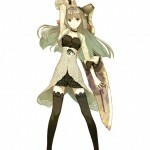 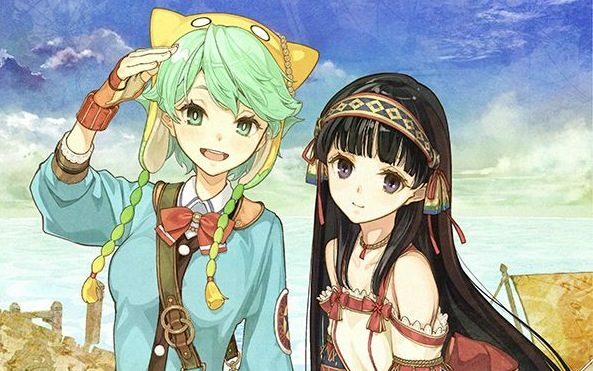 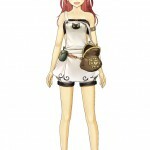 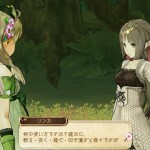 New screenshots and art have been posted for the upcoming Atelier Ayesha game. 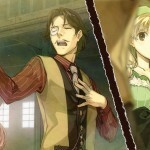 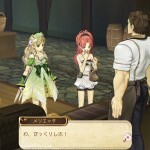 Three characters are introduced in this release: the sword-bearing Linca, the pink-haired Marietta, and the ever-so-manly Fred Rodfork. 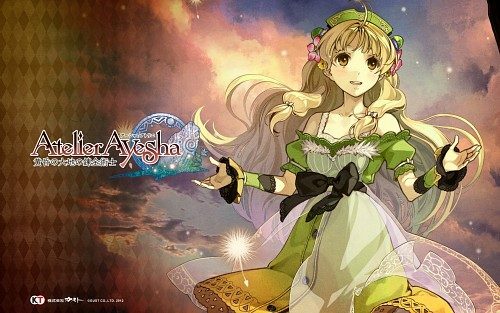 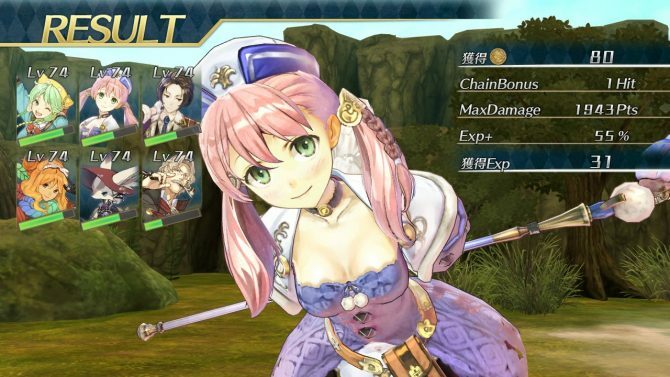 As always, Atelier Ayesha continues to provide a stunning palette and style that closely matches that of the concept art. 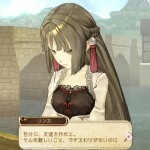 Many of the screens in-game have a watercolor feel to them, a unique and pleasant touch. 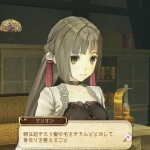 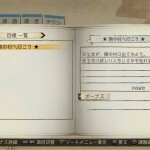 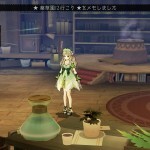 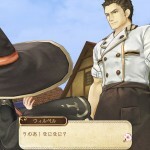 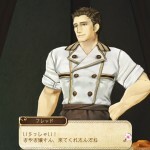 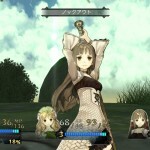 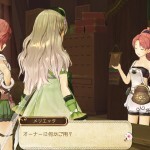 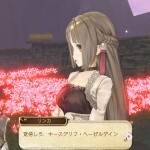 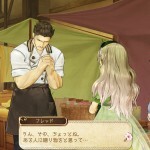 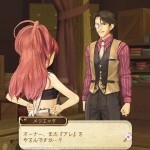 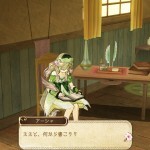 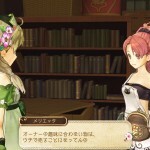 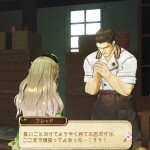 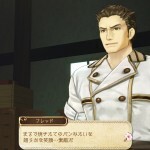 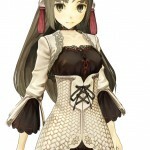 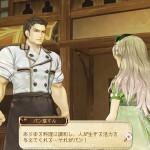 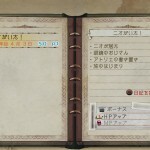 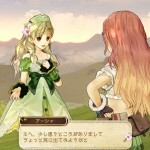 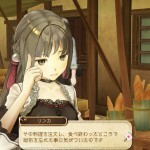 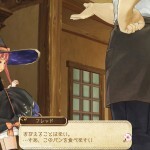 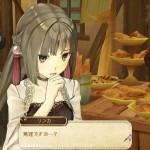 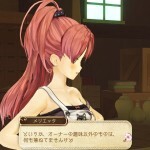 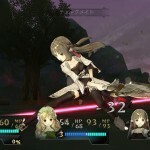 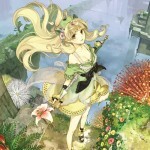 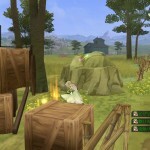 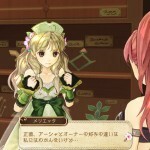 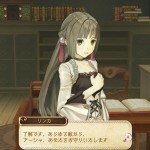 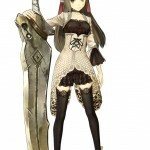 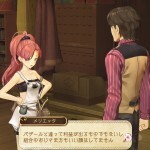 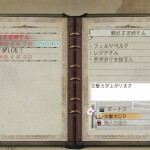 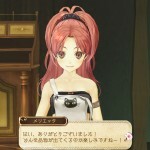 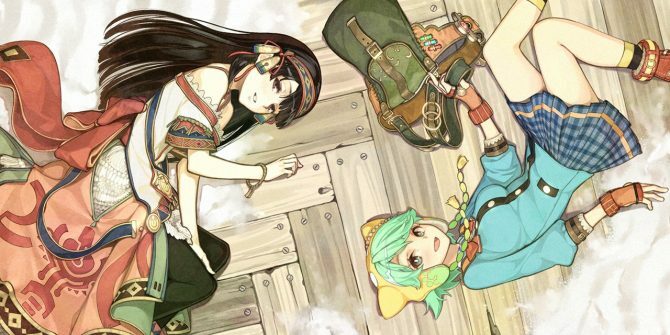 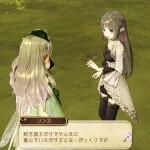 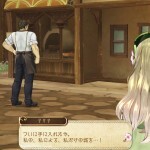 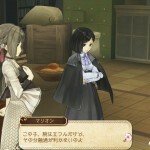 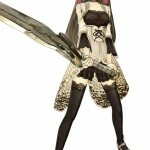 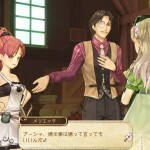 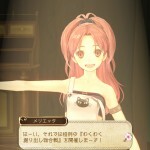 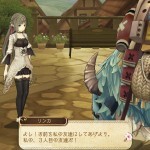 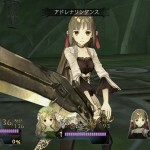 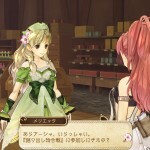 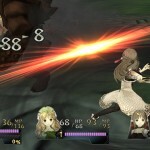 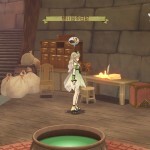 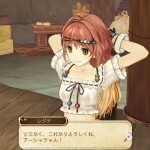 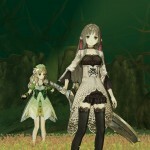 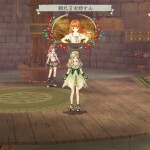 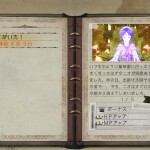 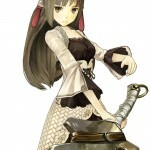 Also included in the screenshots is a look at combat in Atelier Ayesha, featuring the aforementioned Linca. 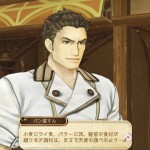 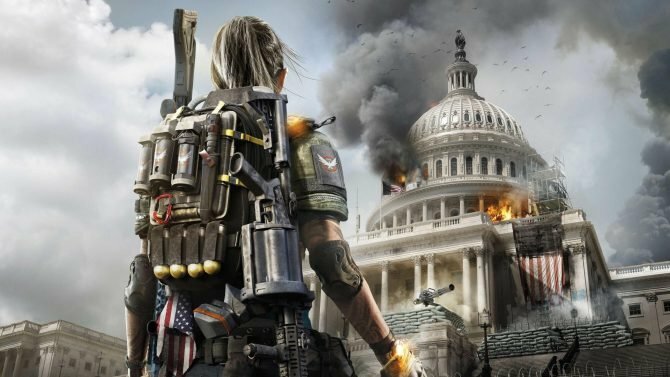 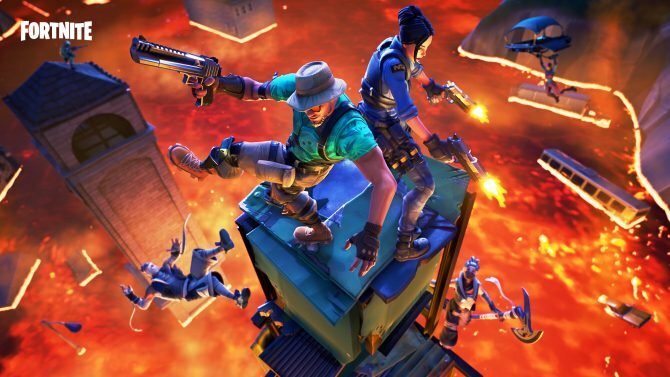 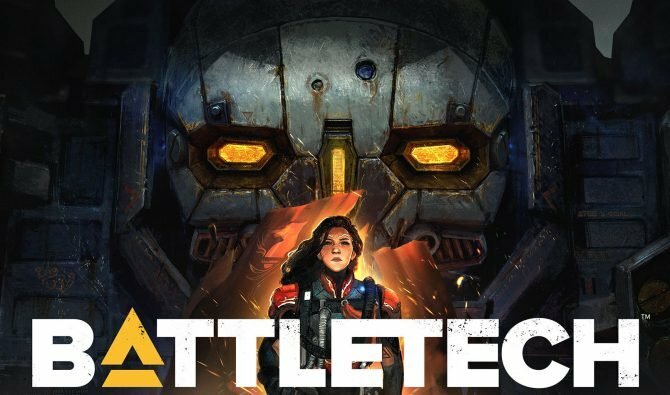 Thus far, most of the released screenshots for the game have focused on environment and conversation, so getting a look at the more action-oriented parts of the game is a new treat. 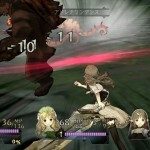 Combat appears to be fairly traditional as far as RPGs go, although the interface is lighter than most, which allows players to have a more immersive feel in combat. 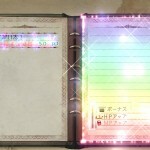 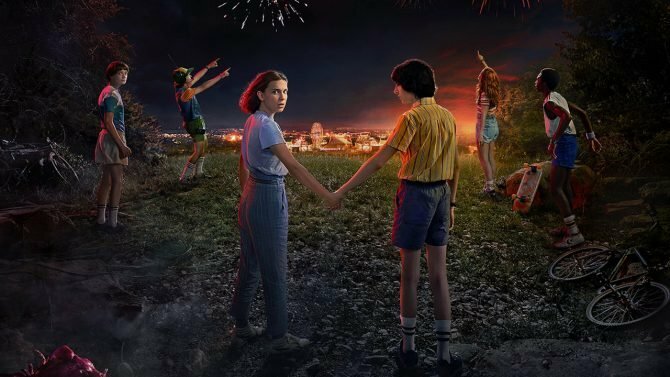 Lastly, we get a quick look at the characters interacting with some elements in the world, such as flowers and a journal.